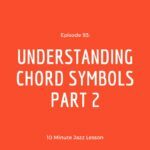 This week we delve a little bit further into the dominant chord and what various chord symbols mean. 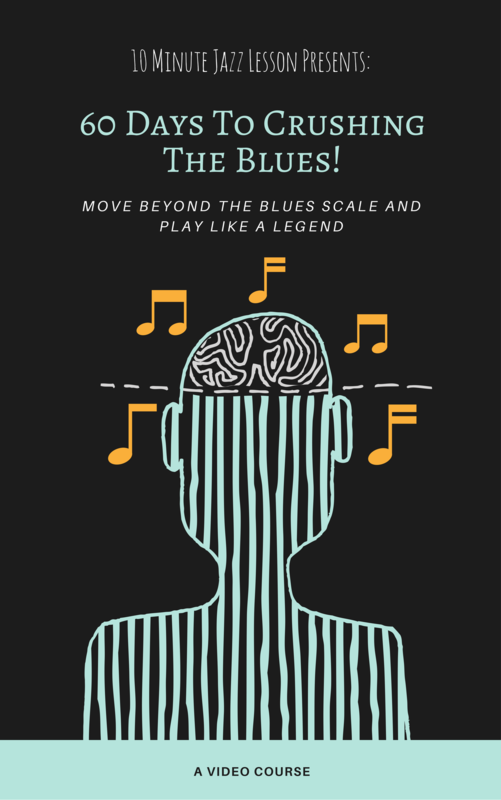 Last week we dealt with the basic versions of these chords and this week we’ll get into some of the more complicated extensions and all of the implied scales and extensions that go along with them. 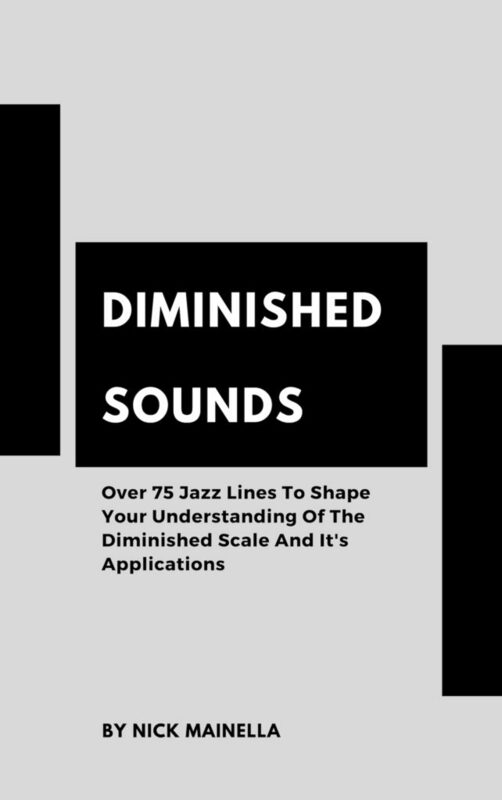 We tackle diminished dominant and altered this week. Enjoy the show and make sure that you send me any questions you might have!